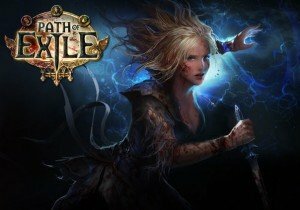 Grinding Gear Games announced that their latest expansion of Path of Exile, “War for the Atlas” goes live today, at Noon PST. It will launch on Xbox One later this December, and features 32 new randomized maps and a host of new challenges and rewards for players to explore, as they’re caught between two powerful entities who battle for the control of Wraeclast – The Elder and The Shaper. From new bosses, a new League (Abyss League) where you fight ancient foes that spill from the cracks beneath your feet and more localizations (German, French, Spanish), a ton of new content is coming in this expansion. Four new Skill Gems designed around NEcromancy also are being added, as well as six new Support Gems and over fifty new Unique Items, creating thousands of new customization options for fans everywhere.